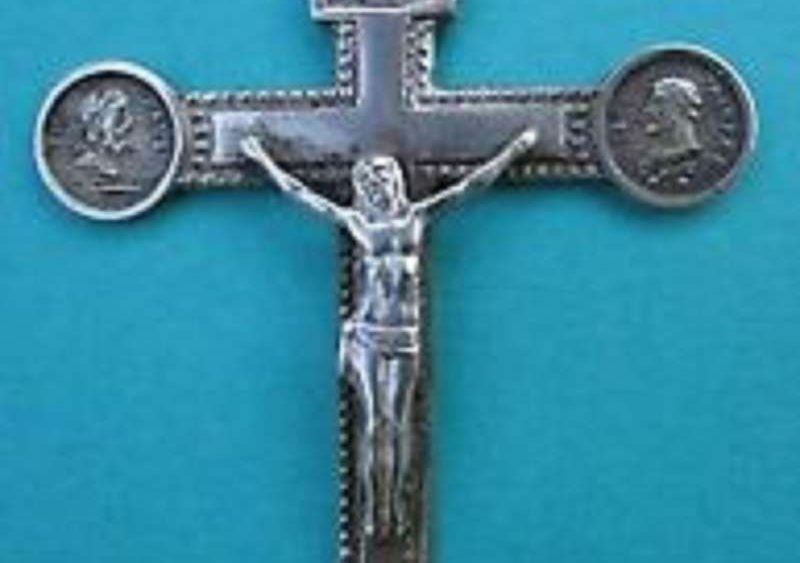 A pectoral cross or crucifix is worn on a long chain around the neck so that it rests on the chest, and is worn especially by bishops, abbots, and priests. 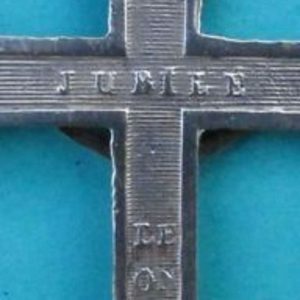 A rare and beautiful pectoral cross from the Jubilee year of 1826–the extension. 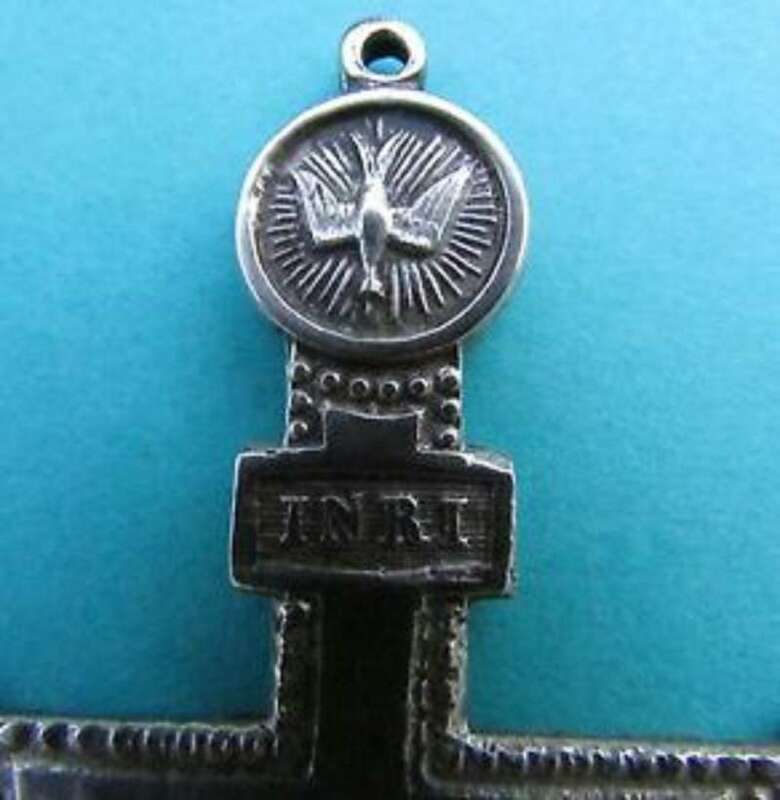 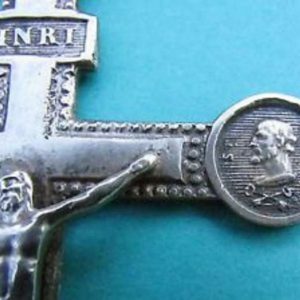 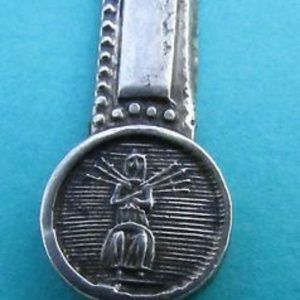 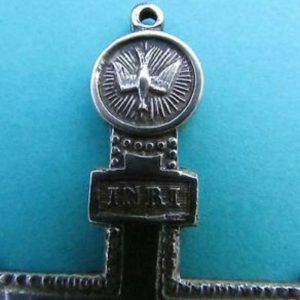 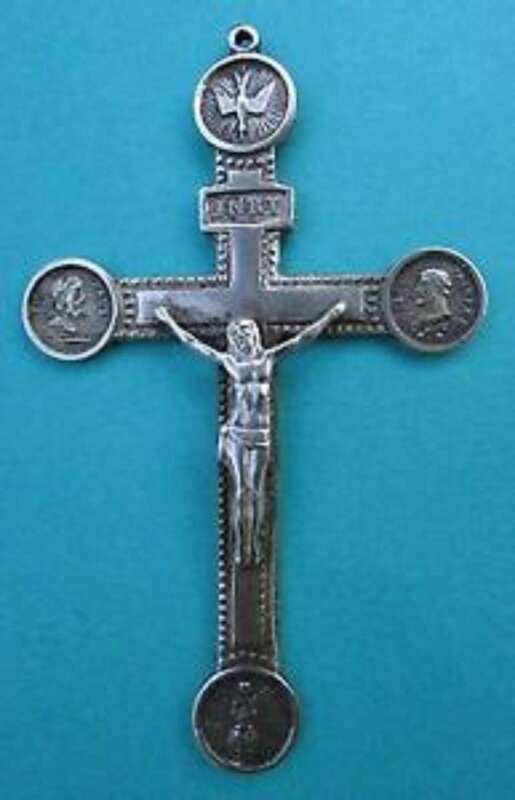 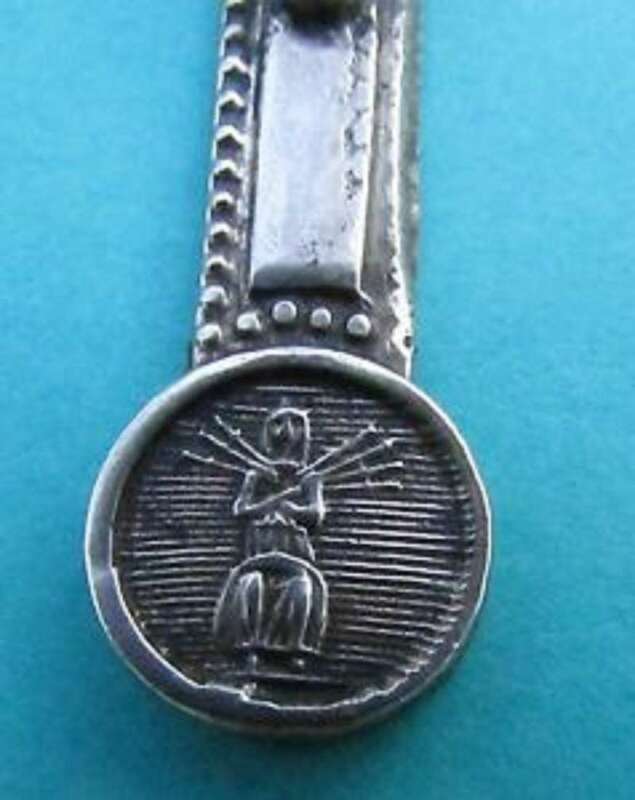 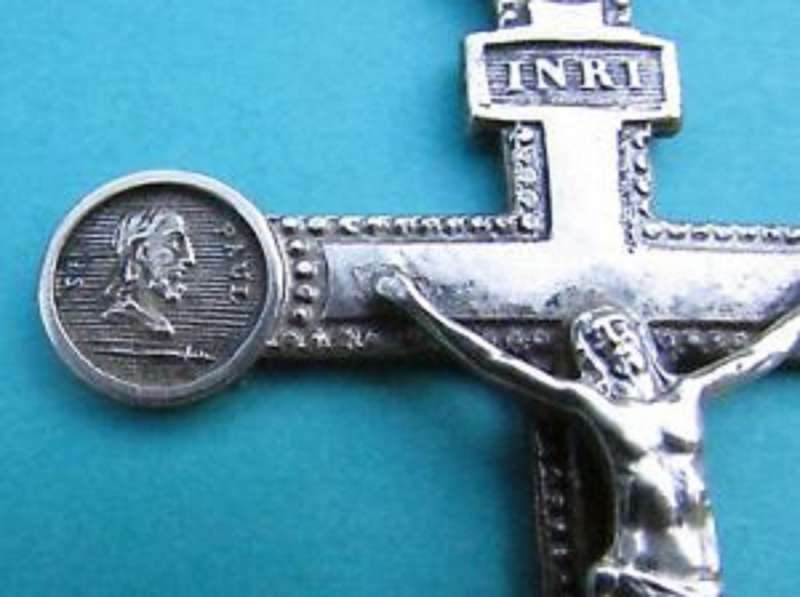 The crucifix has the cruciform, an image of the Holy Spirit, images of Saints Peter and Paul outside the arms of Christ, and on the reverse side, images of the cross keys and tiara, symbols of the popes, together with the 1826 Jubilee Year of Pope Leo XII. 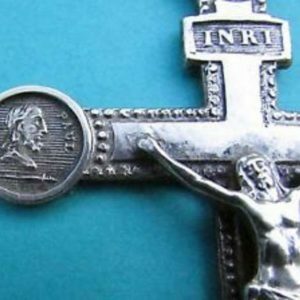 The Pectoral Cross is in excellent condition and is a beautiful addition to the Papal Artifacts’ Collection. 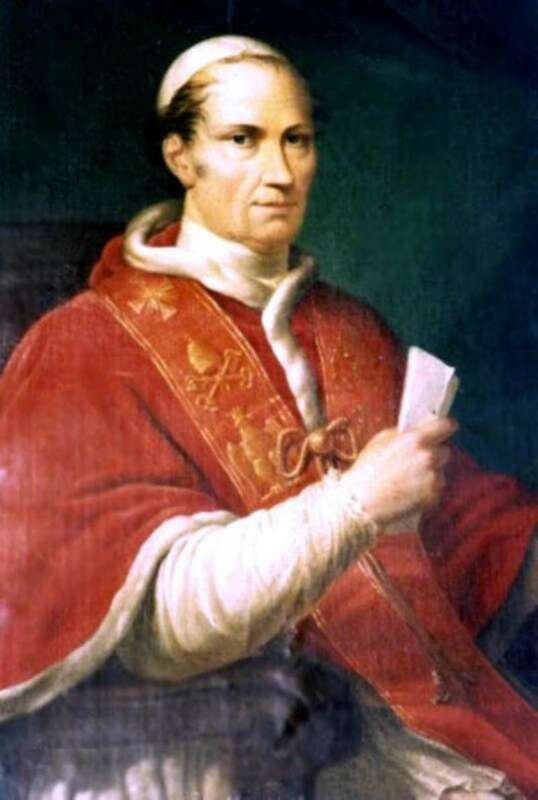 More than half a million pilgrims journeyed to Rome for the 19th Holy Year, for which Pope Leo XII substituted Santa Maria in Trastevere for St Paul’s as a pilgrimage site, since the latter was being rebuilt after a fire. 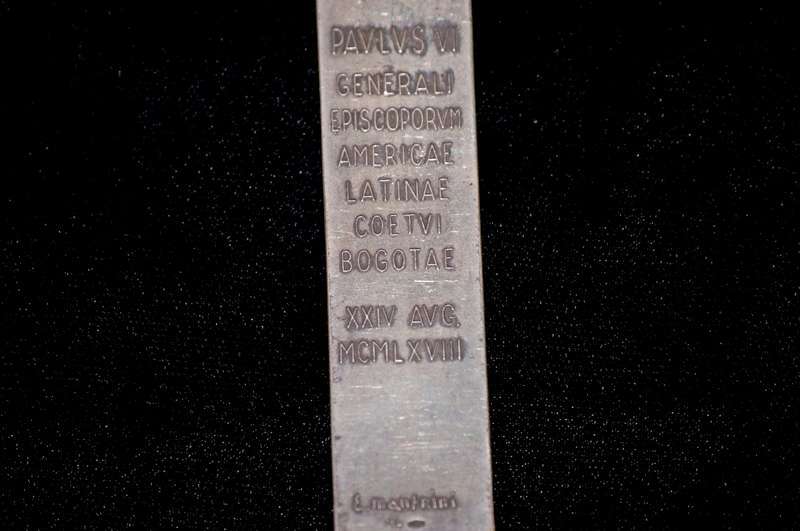 The 1825 Jubilee Year was extended into 1826, making this a rare addition to the Collection. 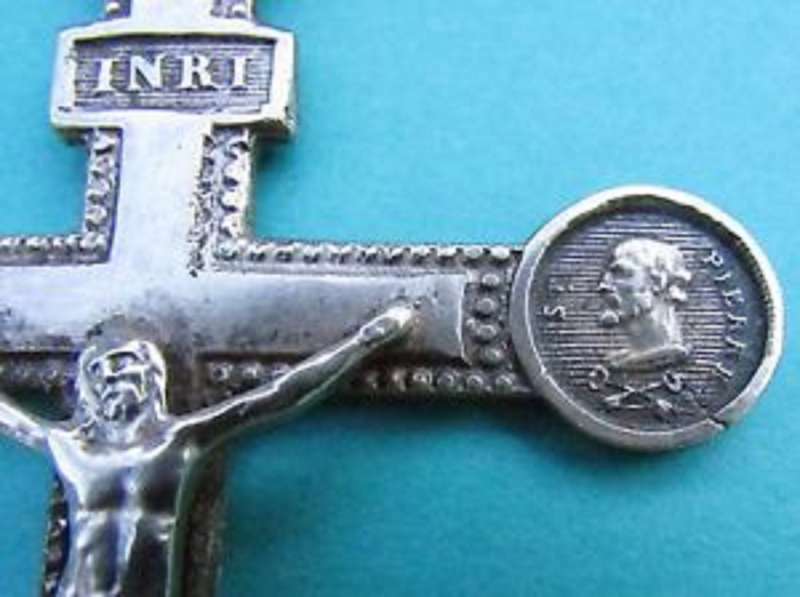 In 1850, unsettled conditions in Rome, with the temporary exile of Pope Pius IX, prevented calling a Holy Year. 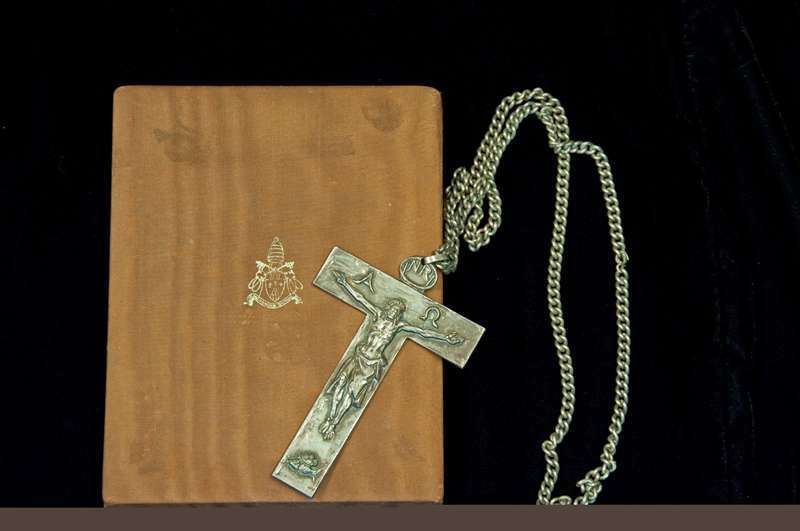 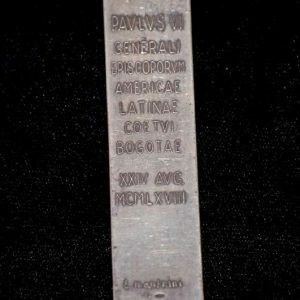 A pectoral cross was given as a gift from Pope Paul VI to all bishops participating in the Bogota Synod of 1968. 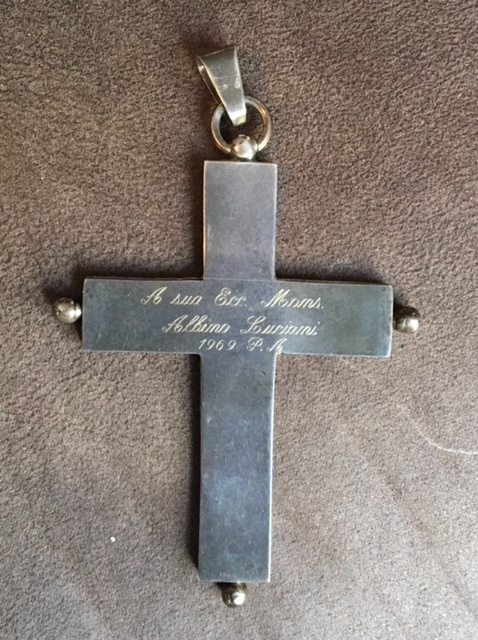 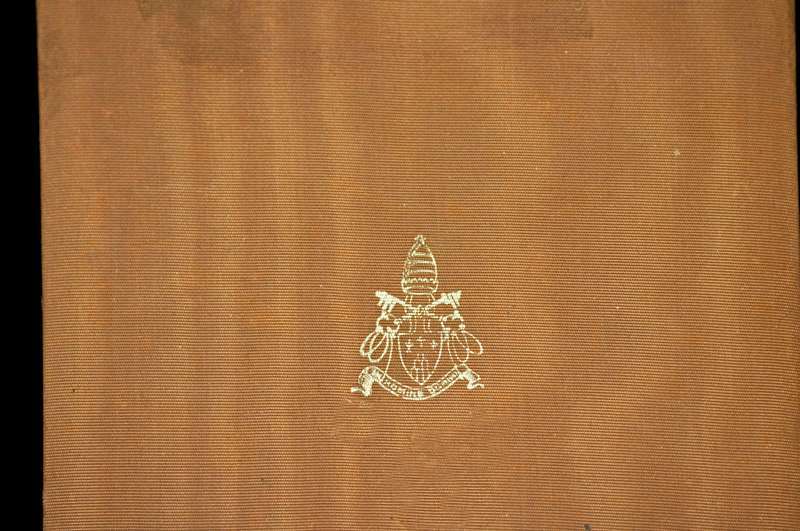 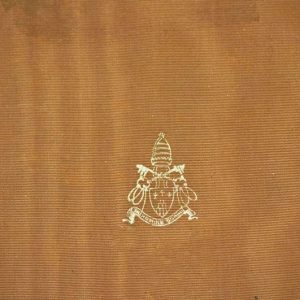 This cross is in its original case with his coat of arms on the cover. 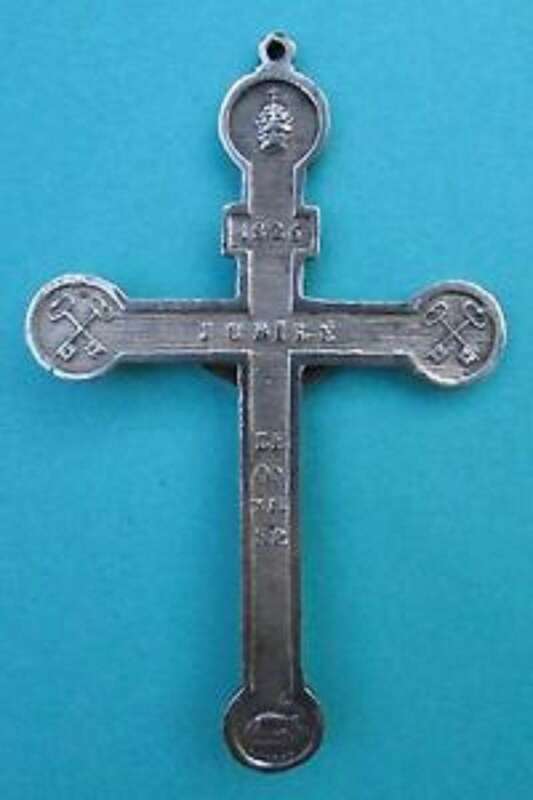 Enrico Manfrini, the famous Italian artist, designed this cross. 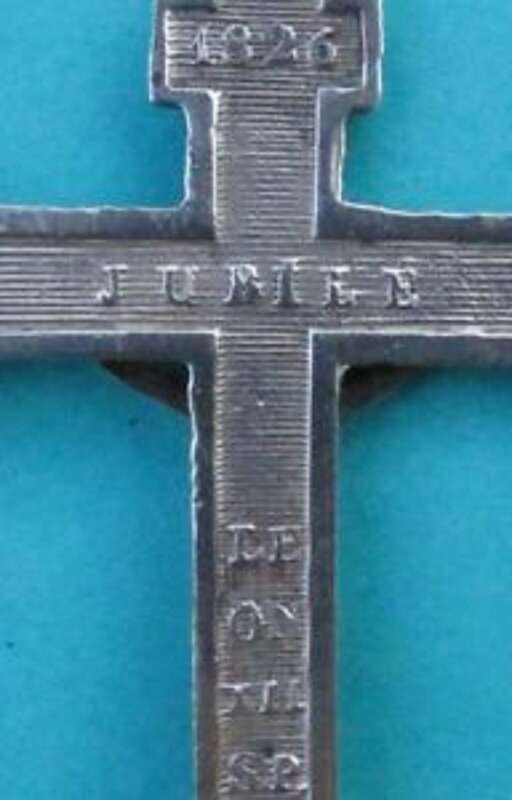 The artifact is a pectoral cross belonging to the future Pope John Paul I. 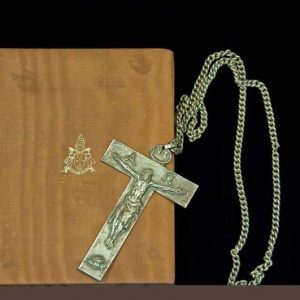 It contains a relic of Saint Francis de Sales in it. 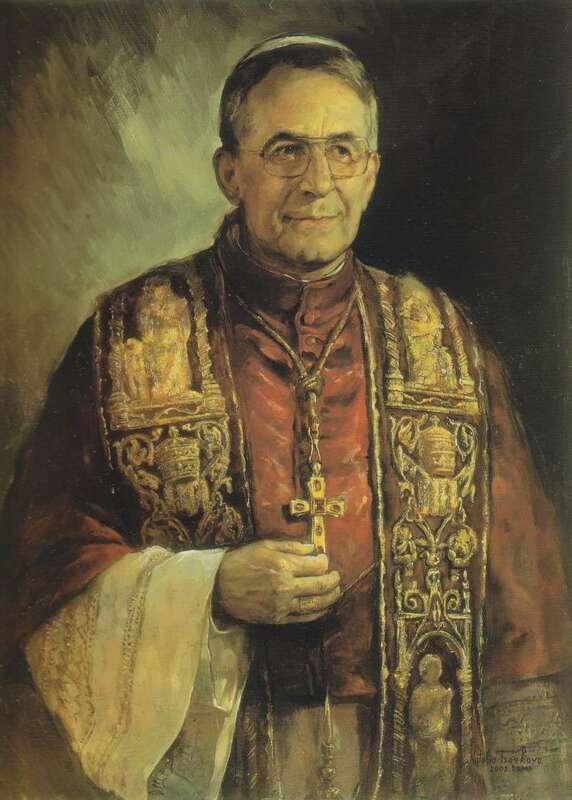 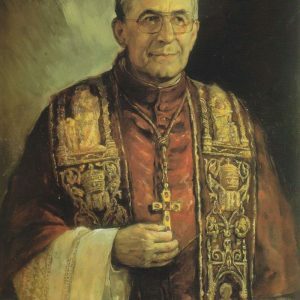 Albino Luciani was consecrated Bishop by Pope John XXIII on December 27, 1958. 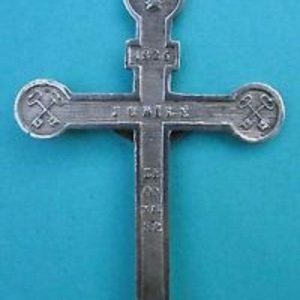 The pectoral cross is a valued item in the Collection. 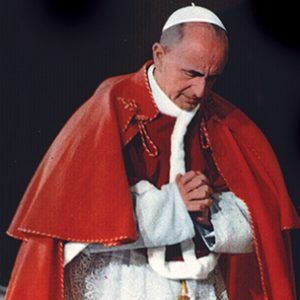 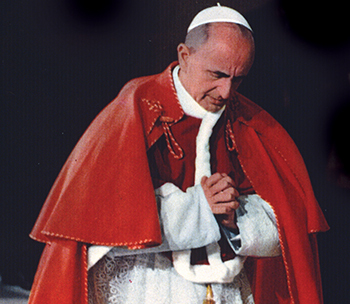 On Jan. 4, 1964, Pope Paul VI prayed on his arrival in the Holy Land. 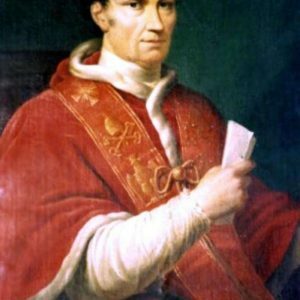 The trip revolutionized the papacy.